Coffee lover....A cup of coffee make a good starts of your day. 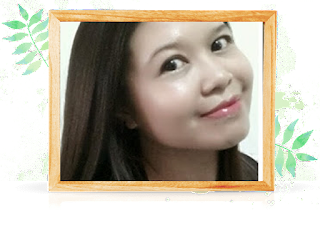 * Stimulate your nervous system which make you feel more awake, alert and able to concentrate. * Increase effectiveness of analgesics up to 40 % and is a common ingredients in migraine medications. * Noted as protection from Parkinson's Disease. Apart from coffee, other products normally contain caffeine including black tea, chocolate and colas. However if caffeine causes uncomfortable pounding chest, jittery nerves or shaking hands, you may want to consider decaf coffee. Decaf coffee does not mean there is no caffeine at all. It contains small amount of caffeine. Decaffeinated only mean reduce the amount of caffeine in a product without affecting the flavors. If you are sensitive to the effects of caffeine then you may want to consider decaffeinated. You can enjoy your favourite beverages like others but lower risk of experiencing the side effect. Making a choice between these two is all up to individual preference ! Regular caffeine consumption in moderate amounts has not linked with any harmful health consequences. For those who experience side effect after consuming caffeine should avoid all caffeine contain products. Choice in your hand! 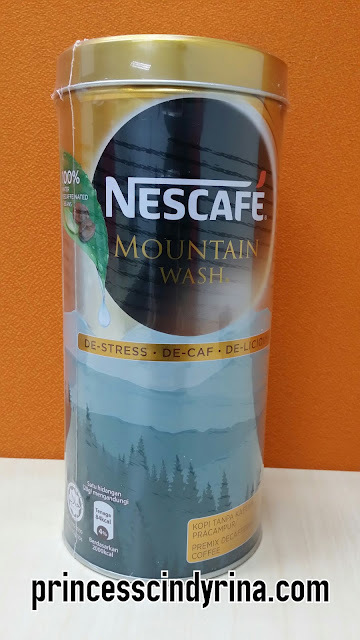 I recently was introduced to Nescafe Mountain Wash. I am not a big fan of any of Nescafe products before. I hate the taste. Its too sweet. Unlike Nescafe Mountain Wash it taste just right and delicious for morning kick start of the day.More over this is De-Stress - De-Caf coffee. This coffee went through a very unique natural process which is Altitude - Climate - Water. Altitude - coffee beans from breathtaking place in Vietnam mountain called Tri -An. Climate - naturally ripened coffee cherries. Water - 100% water washed beans inspired by local farmers tradition. Love this presently canister. I even bought few for gift to love one! Where to buy Nescafe Mountain Wash? This product only available online. First time , I bought from Qoo10 , paid RM14.90 and at that time they offer FREE DELIVERY. But recently I manage to get it cheaper from 11Street.my at around RM10++ per canister all in. Scout around for the best price only folks! Have a Good Weekend ahead all!!!!! Enjoy your coffee smartly, healthily and deliciously! Not a big lover to coffee but don't mind a cup now and then. 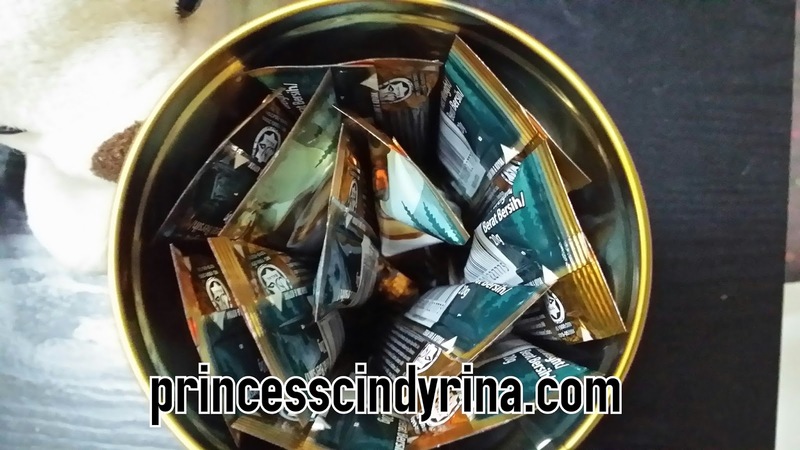 I think I prefer Kopi-O more! wow.. so many Nescafe, hehe.. my dad's favorite brand. I seen him drink this brand when I was a child. OMG coffee!! So tempted to try it out! Will get myself one to try it on, thanks for sharing ya! Nescafe has got a lovely packaging totally different from their usual one. HAHA i wonder if it taste good if i mix it with milo? Im not a coffee person, but mountain wash sounds mouth watering. Whoa! Nice! I love coffee! But not into decaf... I want my coffee nice and strong! Hehe but this looks worth to try... esp. the canister looks really nice! 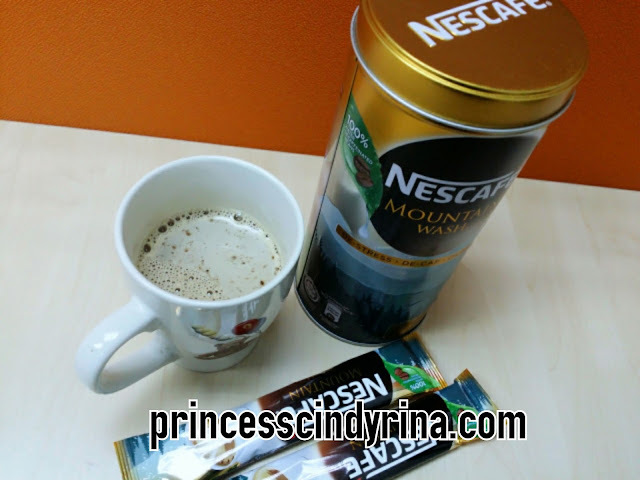 Nescafe is one of my favorite brand for coffee .... will surely try this one! Decaf please. :p I have bad palpitations whenever I consumed coffee. Waaa...so cool! I love the packaging. Not so much of a coffee drinker, but I would try anything that looks this interesting. i also like nescafe.. but havent try this taste... later i will to buy this ! i nearly wanted to buy this too but i still have decaf lying around, normally i'd drink with caffeine but sometimes decaf if i feel like having coffee at night. I am not a coffee lover. But then i know someone is. Thanks for sharing. decaf eh.. i wonder if the coffee served in cafes have a decaf option?